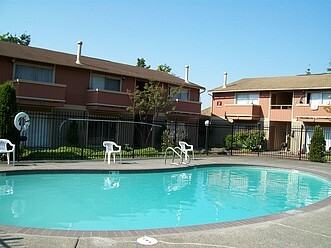 Disclaimers: Willow Lake Apts does not accept comprehensive reusable tenant screening reports. 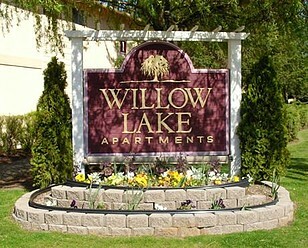 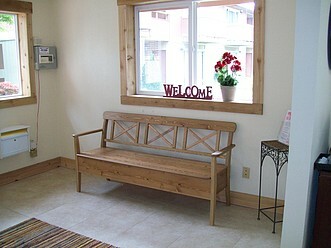 Willow Lake Apts is a great place to live. 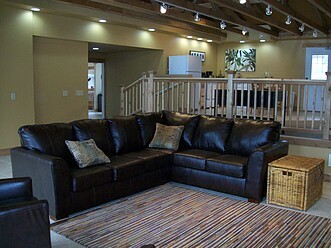 Fully Equipped Fitness Center, Sauna, Swimming Pool, Media Room & Lounge, Tennis Court, and Playground. 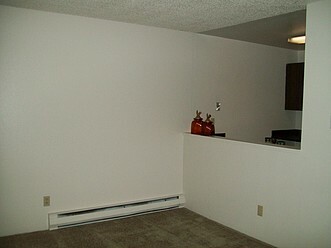 Ask us about our new Bond option!!!!!! 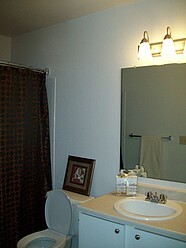 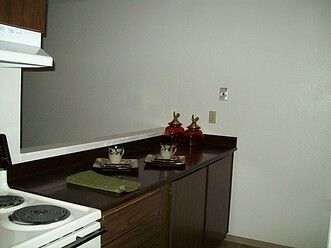 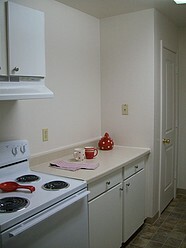 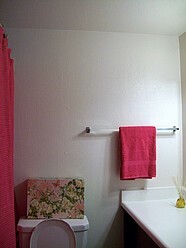 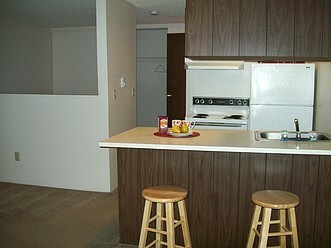 Full Range Stove, Refrigerator, Dishwasher, Garbage Disposal, Wall to Wall Carpeting, And more!